Acquaintances evening for the first-year students of the Institute of Justice - "Oscar-show 2017"! On 13th of October, Institute of Justice held an creative event: “Oscar-show”. This is talents festival, in which 19 groups of first-year students have prepared a plenty of performances. Students had sing, dance, show other talents. From 2 to 7 October 2017, the IX International Forum «Ural Legal Week» took place in Yekaterinburg. On the Knowledge Day, the square in front of the University's main building was full of the first-year students(more than 1800 of them). 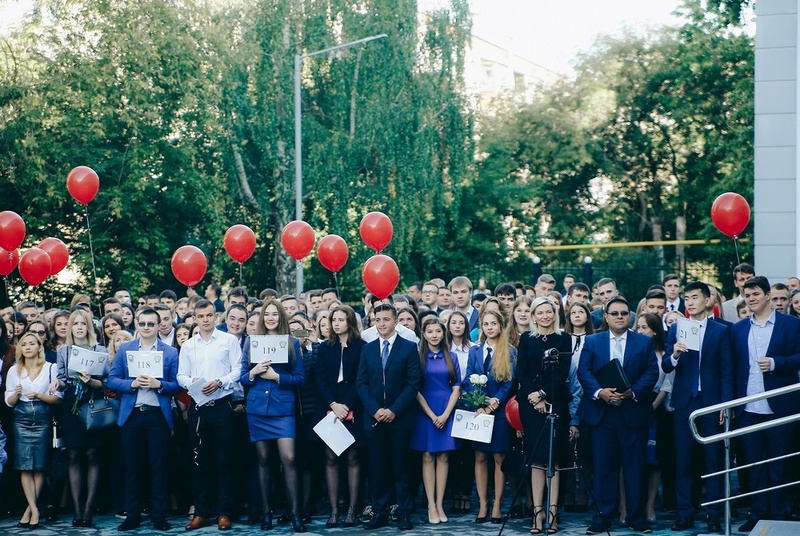 Festive meeting marked the beginning of the new academic year at the University.